In the film Lipstick under my Burqa, who is doing a great acting, Ahana is equally bold and beautiful in real life. 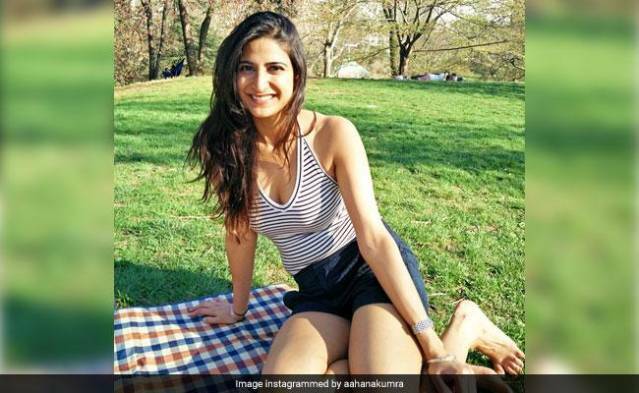 “Lipstick Under My Burka” I am all praising actress Ahana Kumra’s acting. Actually tell you. 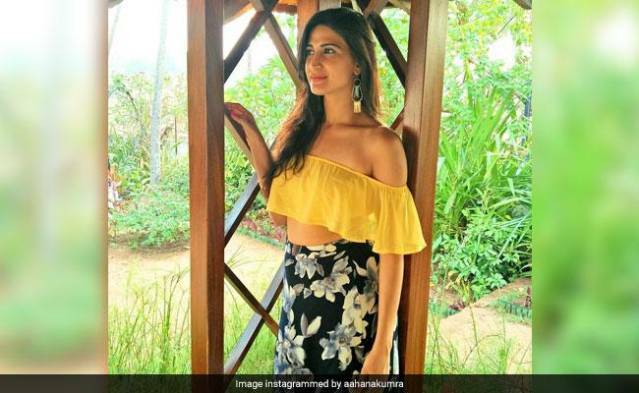 Actress Ahana Kumra has played a bold lady Leela in the film “Lipstick under my Burka”. The actress who plays such a bold and absurd woman on the film screen is equally bold and beautiful in Ahana Real Life. The actress came to tell you that she started her film career with short films and ed. This 30-year-old Bollywood actress Ahana was born in Mumbai. Let me know Ahana is an actress and model from the profession. Actress Ahana said that she was more of a film than her childhood. AHANA has graduated from Mumbai’s Whistling Woods International School of Acting. Bollywood actress started her acting career. Amitabh Bachchan’s TV series was from the war. Actress Ahana has also been associated with multi brand companies like “Garnier Fairness Cream”, ICICI Bank, KFC, Reliance Internet. Can you tell that Actress Ahana started her acting career? Amitabh Bachchan’s TV series was from the war. Apart from this, actress Ahana has also worked in the “Agent Raghav Crime Branch” TV serial. Actress Ahana has also done an ad campaign with several multibrand companies. Recently released. The film “Lipstick under my Burka” is the first Bollywood movie of Acta Ahana. Let us tell you that actresses are playing the role of such a lady. Those whose marriage is forced to insult their family But the woman loves someone else. Actress Ahana has also worked in the TV series “Agent Raghav Crime Branch”. Let me tell you. After fighting a long fight with the censor board, the film “Lipstick under my Burka” was released on July 21. Let’s tell you that the film has a fantastic business of Rs 7.08 crores in four days. Everyone in the film Lipstick under my Burka is praising actress Ahana. Let me tell you that the film Lipstick under my burqa is based on such a story. Which tells the story of the aspirations of women. Apart from actress Ahana in the film Lipstick under my Burka, Ratna Pathak Shah, Konkona Sen Sharma and Palabita Borhadkur have also done a great acting.